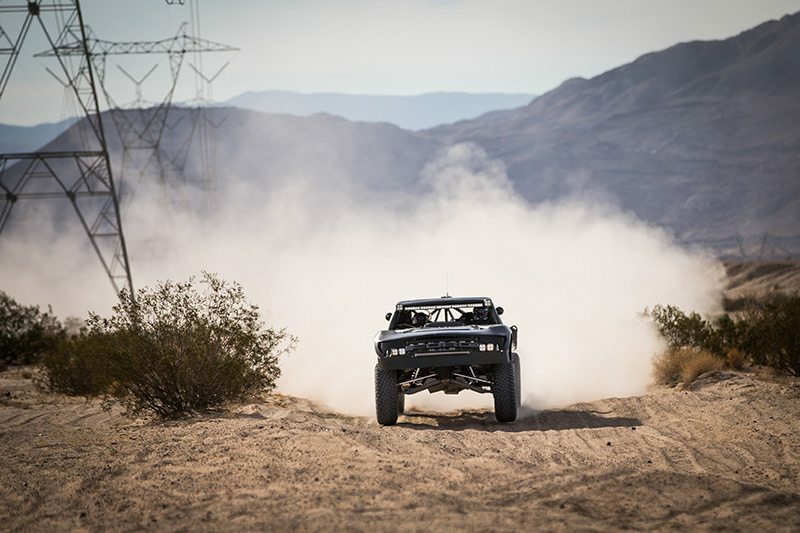 El Cajon, CA – This year’s SCORE Baja 1000 race is special. Not only is it a peninsula run, but it’s also the 50th anniversary event. 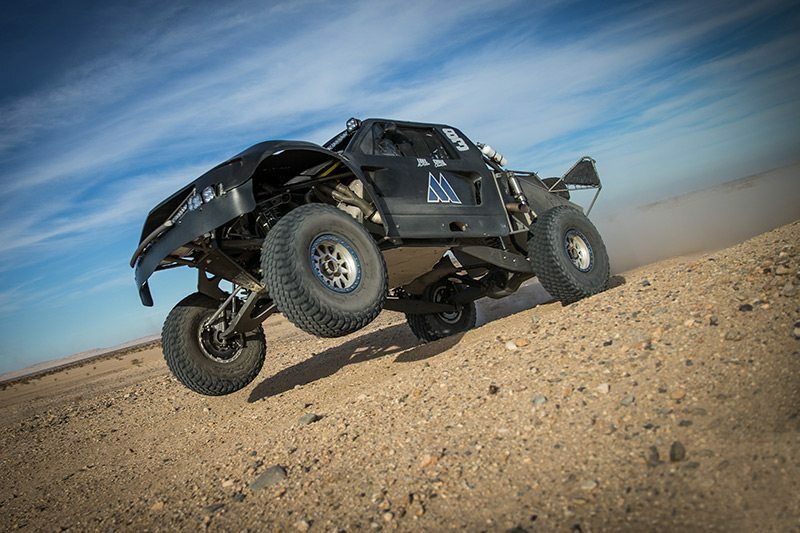 Running the entire length of the Baja Peninsula is grueling, and it poses additional logistical challenges for the teams. With such a significant race at stake, McMillin Racing, Safecraft Safety Equipment, and CLP Motorsports, came up with a detailed plan of attack at the beginning of the 2017 season. Many racers get together and share the driving duties. 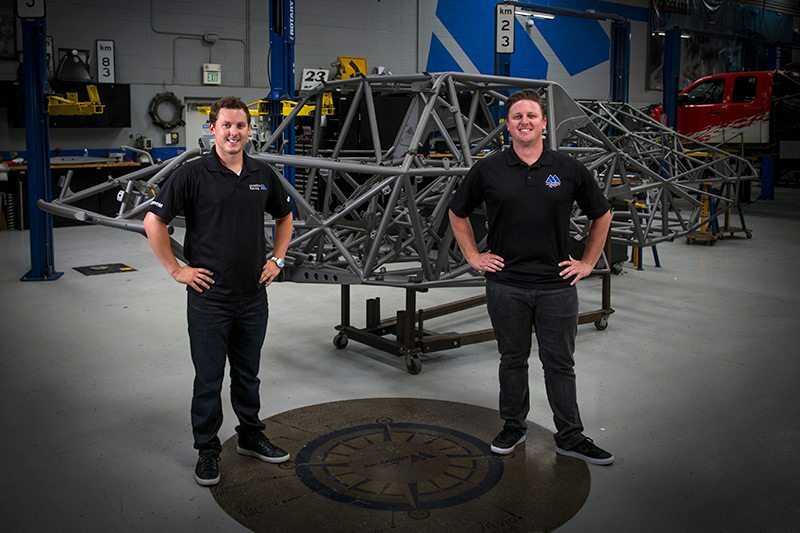 McMillin Racing has teamed with a pair of extraordinary drivers that bring tons of experience along. Dan McMillin will be the driver of record and racing with veteran Gary Weyrich in the #23 TSCO Trophy Truck. Luke McMillin will be sharing his Racer Engineering #83 trophy truck with Baja legend Larry Roeseler. 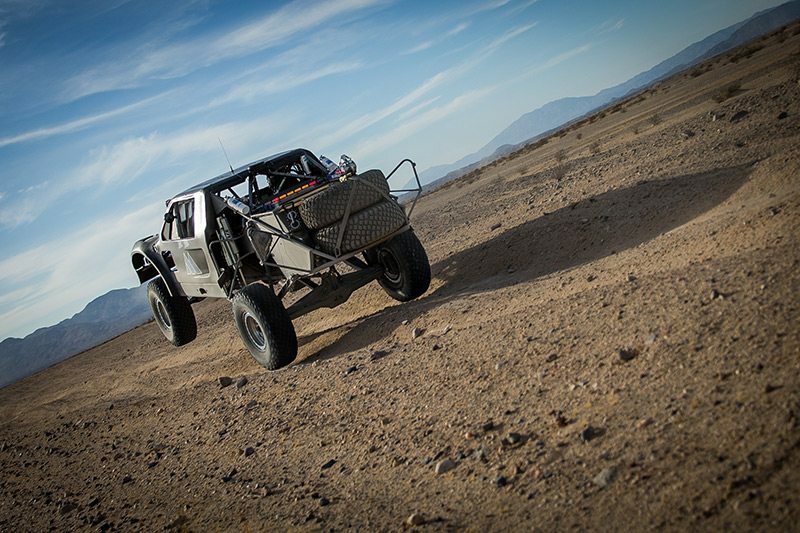 In addition to countless class wins, Roeseler has won the Baja 1000 overall, 13 times. 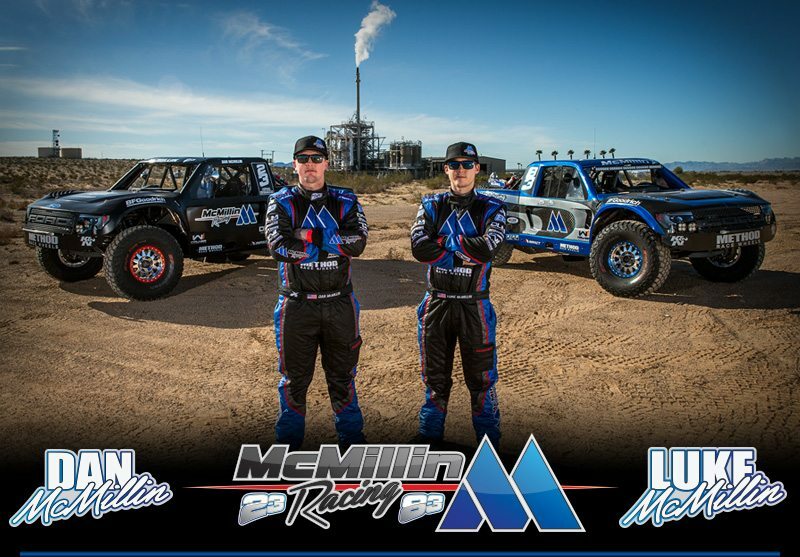 McMillin Racing is looking forward to a successful Baja 1000 with the help of their partners, DLM Properties, Safecraft Safety Equipment, CLP Motorsports, BFGoodrich Tires, FOX, SDG Suspension, Maxima Racing Oils, Baja Designs, Walker Industries, Method Race Wheels, Impact Racing and STEEL-IT. After qualifying in Las Vegas on Tuesday, Oct. 31st, the trucks will remain in the SCORE booth at the SEMA Show, but Luke and Dan will head directly to Baja to finalize race preparations. Dan McMillin has been driving offroad vehicles since a very young age. 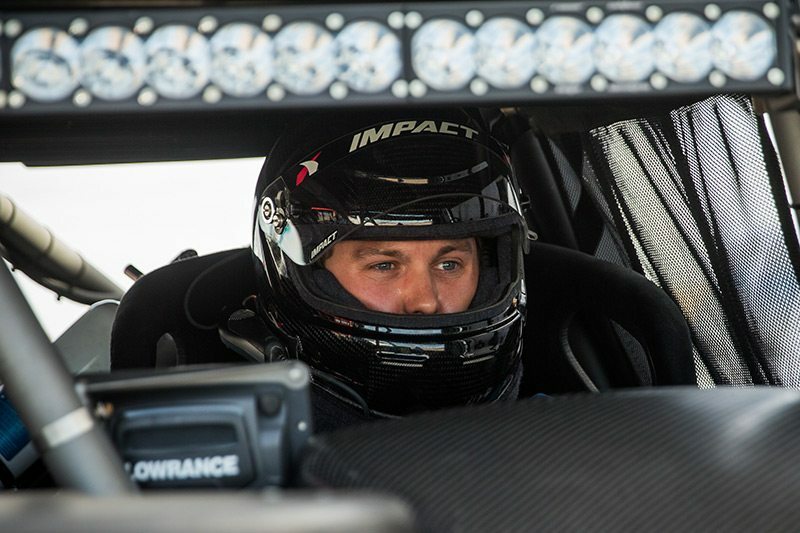 At 28 years old, he has already been racing competitively for over a decade. His father Mark and Grandfather Corky are icons in the sport. Dan is following in their footsteps and has applied their lessons well. He won his first race ever, driving a 1600 buggy, and has since worked his way up to the premiere class in the SCORE series, Trophy Truck. 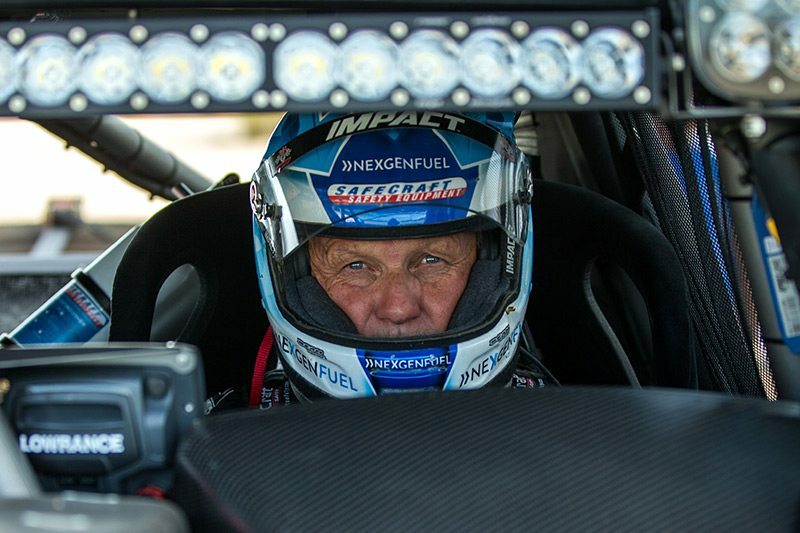 A calculating and controlled driving style has allowed Dan to finish every Baja 1000 he has entered from his earliest days in a 1600 buggy, driving an unlimited class one car, and in his Trophy Truck. Dan is building a solid reputation as a top contender in the Trophy Truck class and has a special competitive streak when it comes to racing against his younger Brother Luke who is also behind the wheel of a Trophy Truck this season. Luke McMillin has been around offroad cars his entire life. 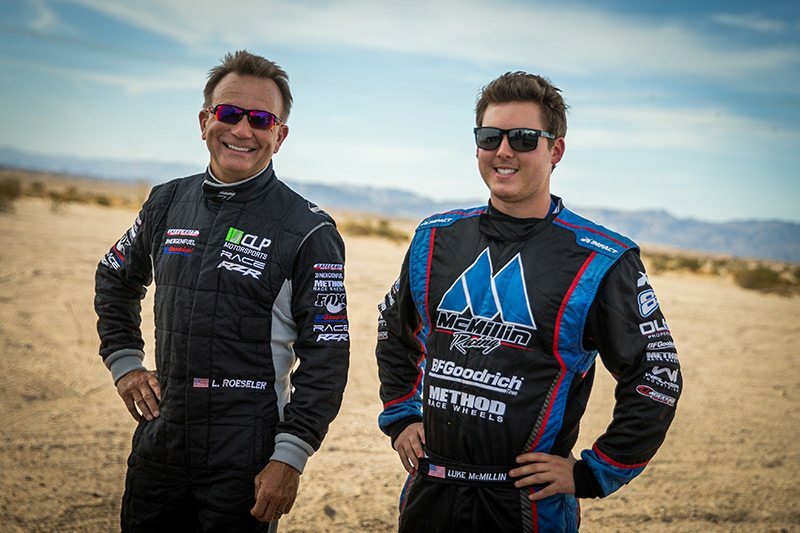 Having mentors like his father Mark, a five time overall winner of the Baja 1000, and Grandfather Corky, has given Luke great insight at only 23 years of age. He began racing in the 1600 limited buggy class, where he finished consistently on the podium. In 2010, he won the 1600 class championship in the SCORE series. He backed it up with a second straight championship in 2011; winning both the Baja 500 and Baja 1000. In 2012, Luke moved up into an unlimited class one car in the SCORE series. He won all three Baja races, the San Felipe 250, the Baja 500, and the Baja 1000. In 2017, Luke is competing against a highly competitive field, including his Brother Dan, in the Trophy Truck class. Look for Luke to use the same attention to detail and competitive drive he has in the past. 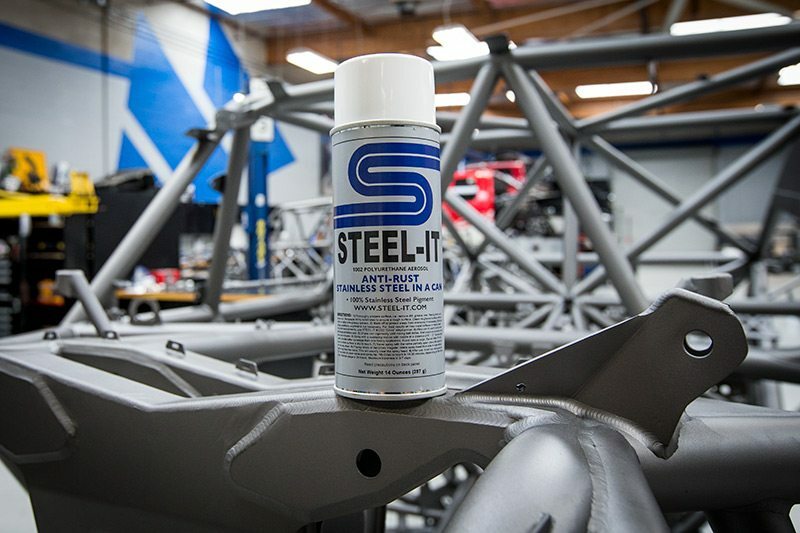 Roeseler also heads Safecraft’s Off-Road racing program and is actively involved in product development for the company. 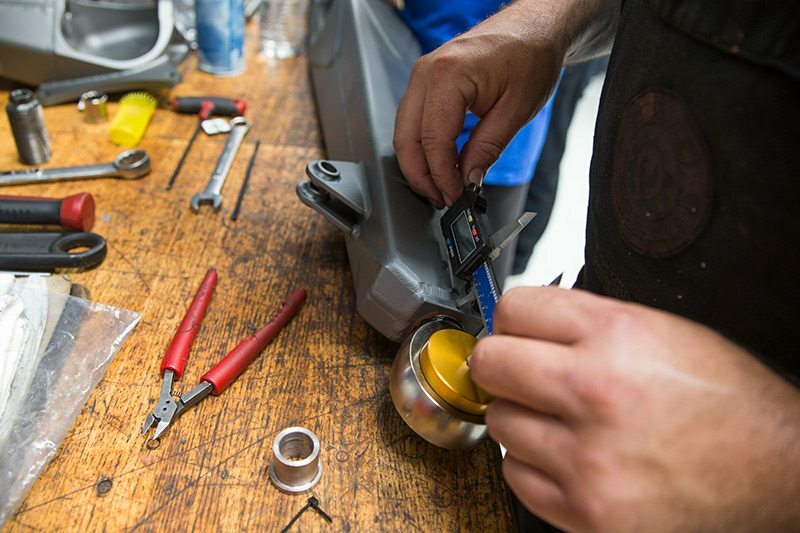 CLP Motorsports is the premier, full-service performance facility in Northern California. CLP specializes in road racing, time attack, autocross and high-performance street cars. 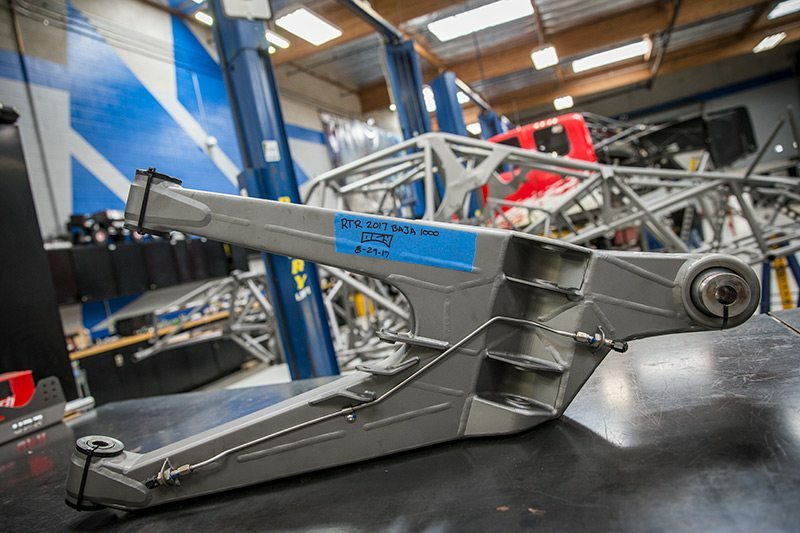 CLP offers customers a wide array of services including performance maintenance, product installation, fabrication, full-service builds, race car setup, product development, part sales, driver coaching, arrive and drive services and more.